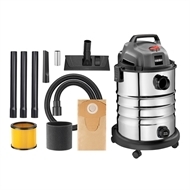 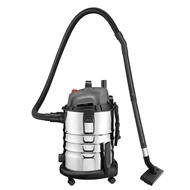 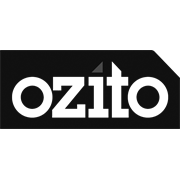 This OzitoWet & Dry Vacuum is ideal for both indoor and outdoor applications; great for cleaning up spills or even removing water from a blocked sink. 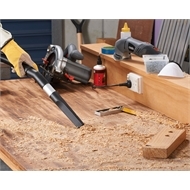 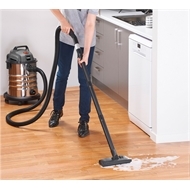 It’s also ideal for cleaning up around the home and shed after renovations or DIY projects. 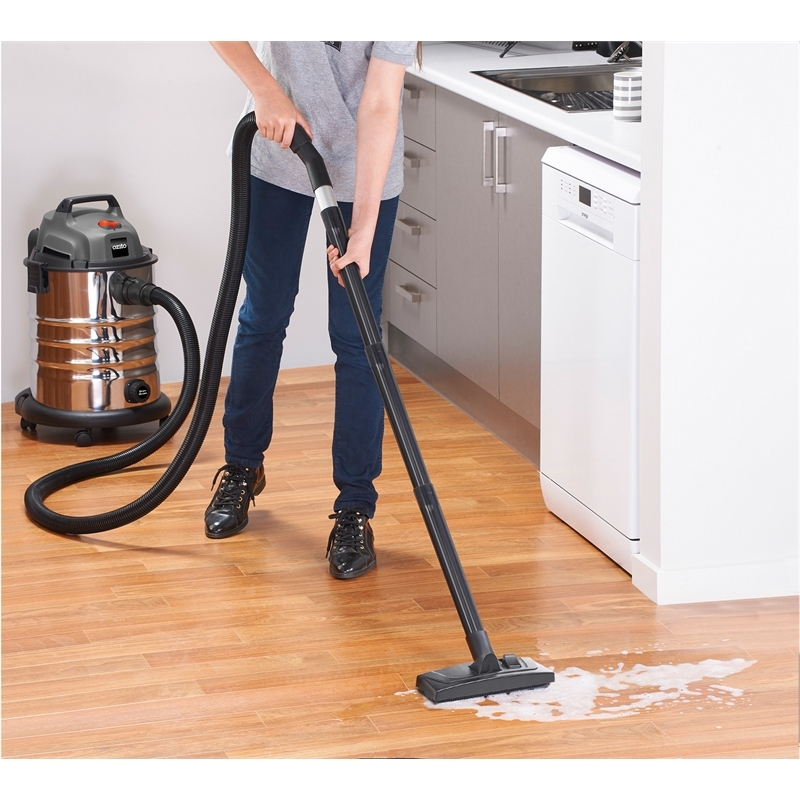 The included floor tool is suitable for use on tiles and hard floors, while the crevice tool allows you to vacuum in hard to reach areas. The hose can be assembled to the blower port on the rear of the motor to blow wood shavings or leaves into a pile for easy removal. 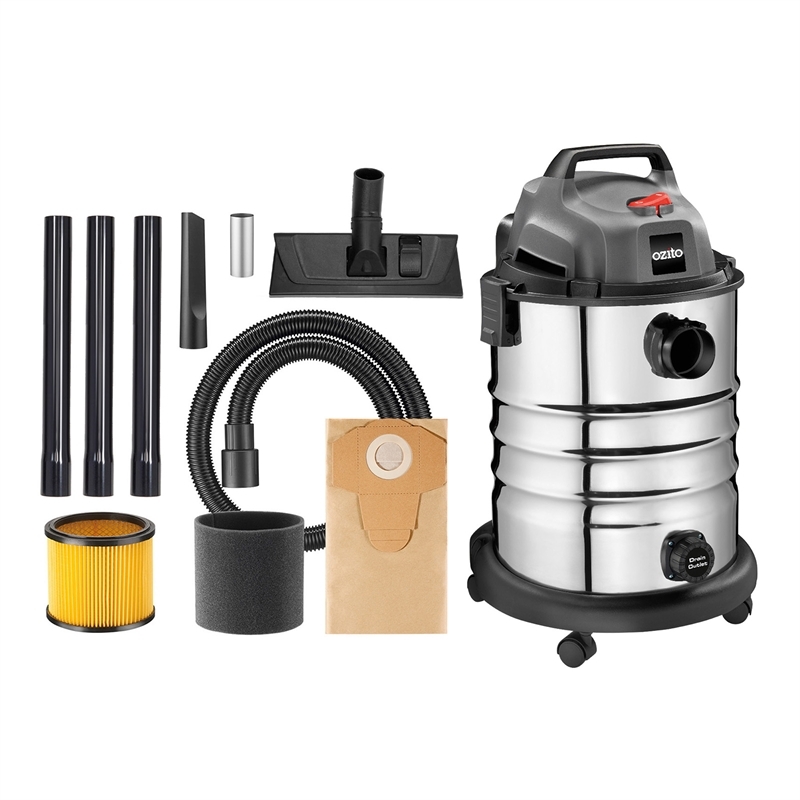 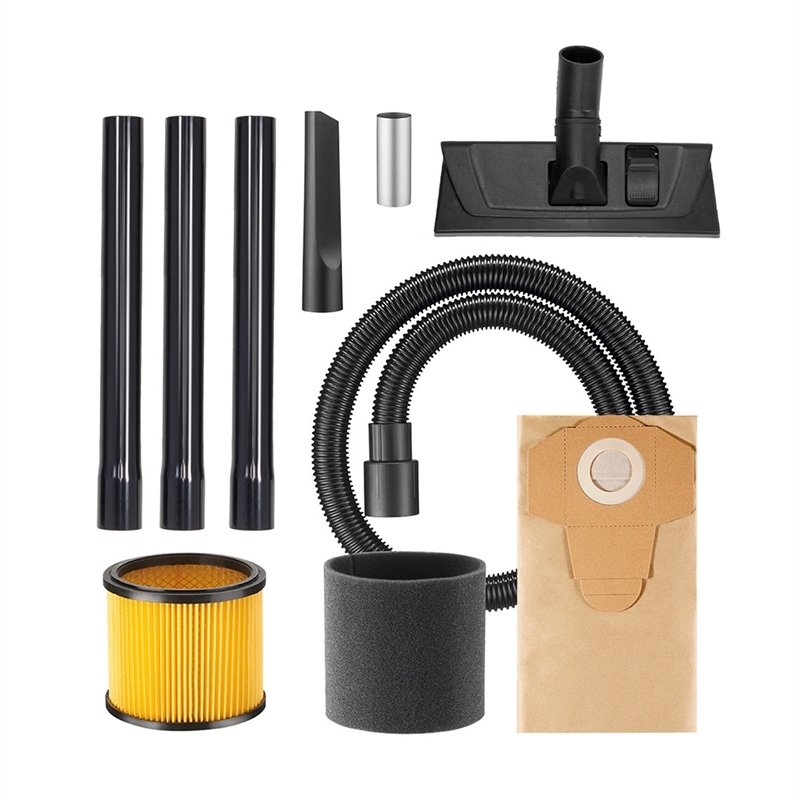 Other features include an easy clean stainless steel tank for durability and strength, a water drainage outlet for easy and efficient disposal of liquid after wet vacuuming, a space saving accessory mount, a cable bracket to keep cables neat when not in use, a carry handle for easy transporting and castors for greater mobility.